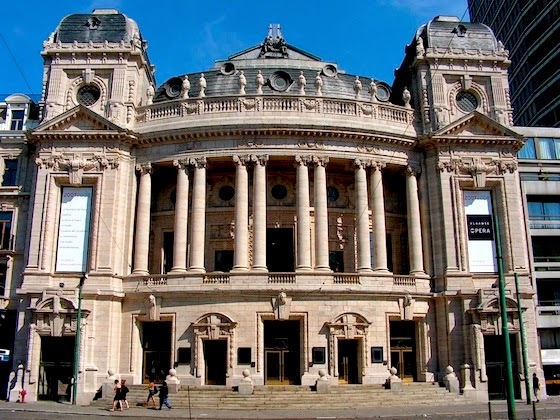 Following suit of the Palais Garnier in Paris and Wien Staatsoper in Vienna, Vlaamse Opera becomes the most recent addition to placing bee colonies on the roof. 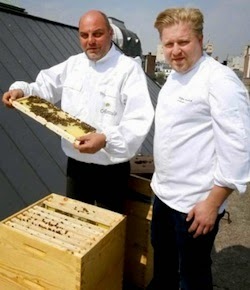 The idea to put 160,000 bees on the roof was generated by chef Seppe Nobels from the restaurant Graanmarkt 13 in Antwerp. Four hives are under the supervision of beekeeper Rik Janssens. 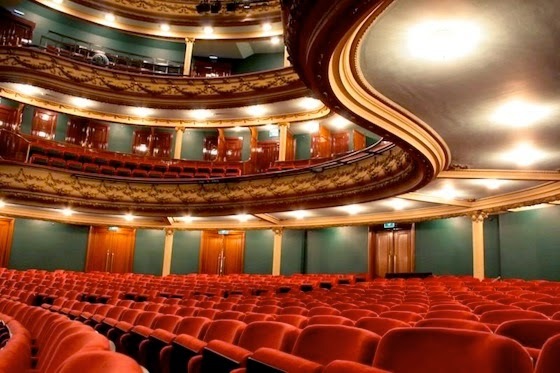 Hoping to produce 30-45 kilograms of "opera honey" annually, the opera intendant Aviel Cahn says he hopes it will help the environment as well. A portion of the proceeds from honey sales will go to the opera. In addition to being sold in the gift shop, guest singers will be offered the sweet nectar when performing with the opera.